A hotel specifically for actors and the arts community will open in north London next year. 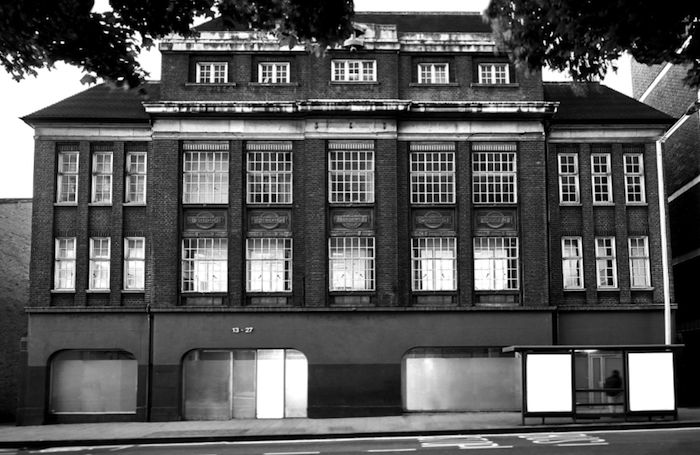 Green Rooms will be a 20-room hotel in an art deco building in Wood Green that will have a rehearsal space in it, allowing theatres to base a play’s company there for the duration of a show’s rehearsal period and run. Its founders described it as “an affordable space for artists, creatives, style enthusiasts and the wider community to stay, work, learn, play and collaborate”. Prices for rooms start at £18 a night, with the hotel also offering dormitories and long-stay apartments. The hotel will also have an artist-in-residence scheme, supported by Arts Council England, while its top floor bar will be a place where creatives can mingle and share ideas. 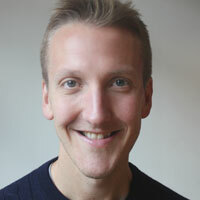 Green Rooms has been developed by Nick Hartwright, founder of social enterprise The Mill Co. Project, who has worked with hotel entrepreneur Kurt Bredenbeck on the project. Hartwright told The Stage that his business currently offers studios and rehearsal spaces around London, which had led him to see a gap for a place where creatives can both live and work together. “I realised there is nowhere in London where actors, and people working in theatre, can all stay together,” he said, describing it as the first “hotel social enterprise”. He said that the hotel already had relationships with the Royal Court Theatre in London and the London International Festival of Theatre. Green Rooms will offer a free monthly programme of cultural events, which will be led by those residing in the hotel. The hotel is being supported financially by the London Borough of Haringey, which owns the building, and London mayor Boris Johnson through the Greater London Authority. Hartwright has also put his own money into the project and has received donations from philanthropists. He said the restoration of the building, which is being overseen by architect firm SODA and was originally built for the North Metropolitan Power and Electricity Company in 1925, was a seven-figure project. Alistair Smith: Is magic making a comeback?